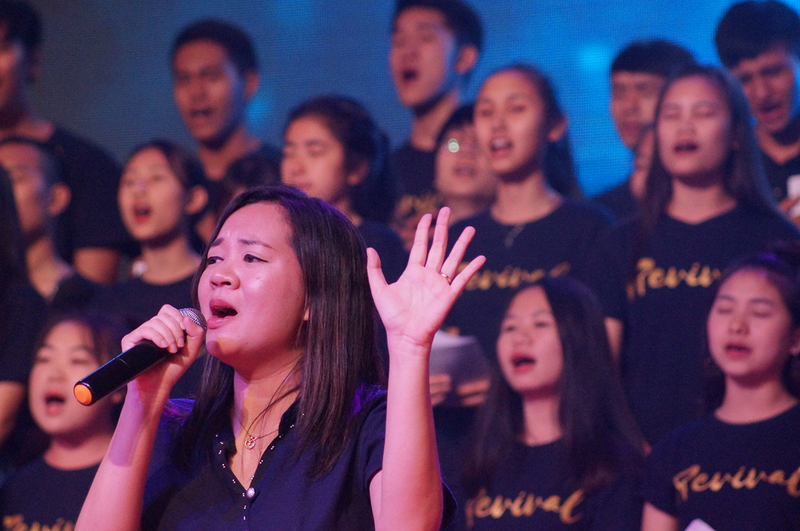 Over 2,000 people attended Lutheran Reformation celebrations held this past November in Thailand and Cambodia – a significant event given that these Southeast Asian countries are less than one percent Christian. 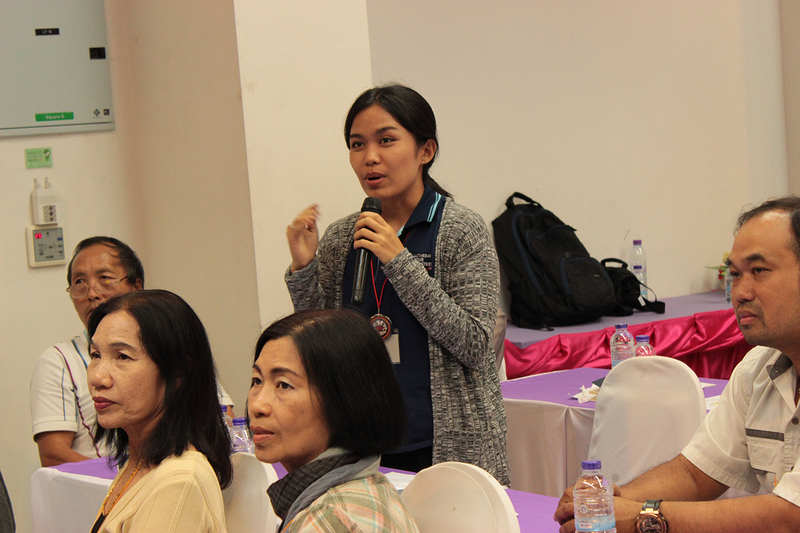 Organized by LHF’s coordinator for Southeast Asian projects Rev. 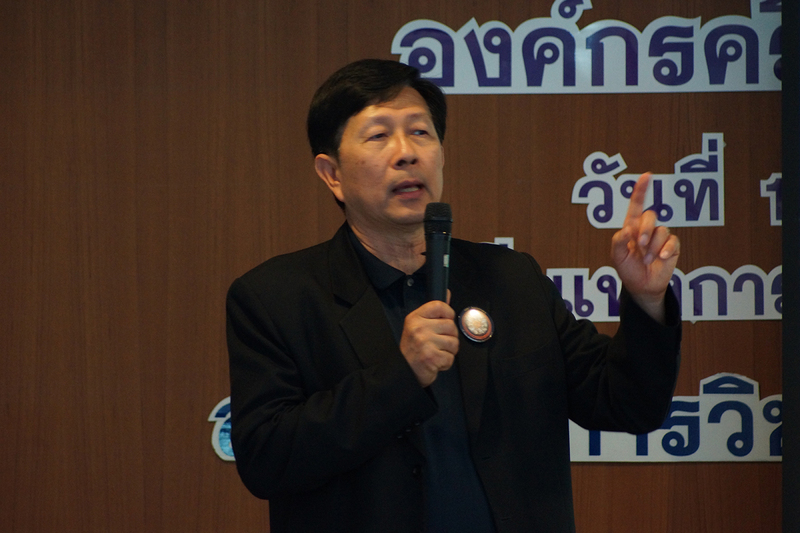 Ted NaThalang and Rev. 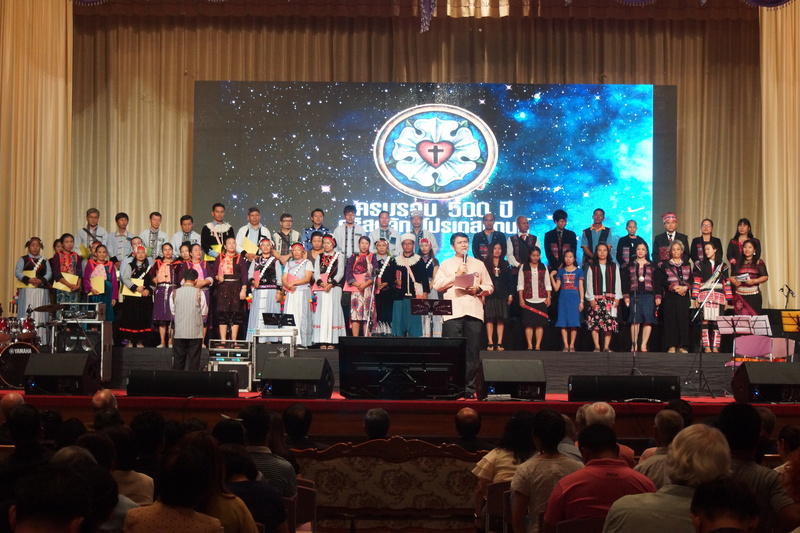 Niran Temsakun (another pastor in the Thailand Concordia Lutheran Church), Christians from a wide variety of denominations attended the celebration, which included a mix of educational lectures, exhibits, joyful concerts and panel discussions. 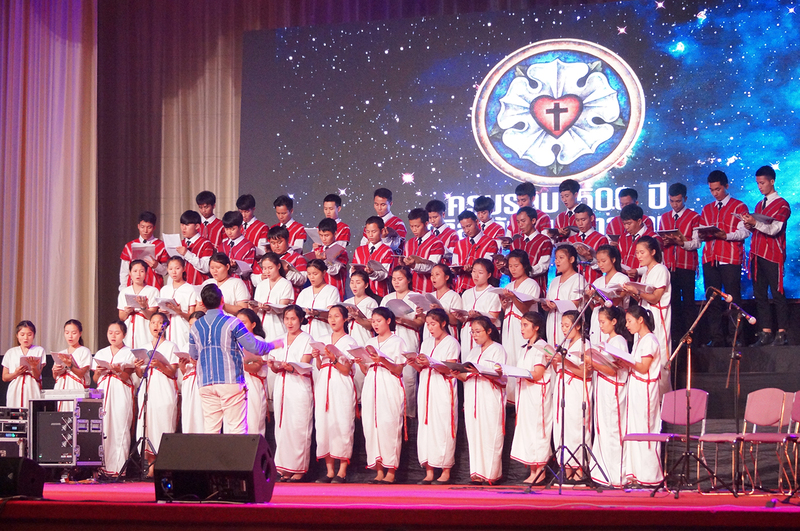 While the event was thoroughly Lutheran in its content (more than 3,000 of LHF’s Thai Small Catechisms were distributed), top Christian leaders from the local Presbyterian, Baptist and Evangelical Fellowship of Thailand (EFT) churches were included on the panel discussions, where those leaders focused on what they appreciate about the Reformation. 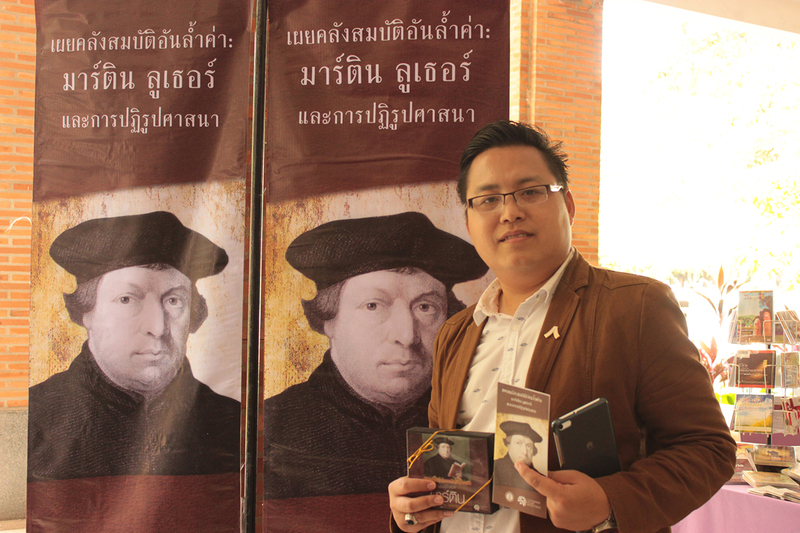 As part of their preparation for the celebration, the Presbyterian, Baptist and EFT leaders studied Luther’s teachings. Most exciting of all, before the event began, the three leaders decided to sign a Statement of Faith to adopt the five Lutheran solas (Scripture alone, grace alone, faith alone, Christ alone, glory to God alone) as part of their Christian faith and teaching. 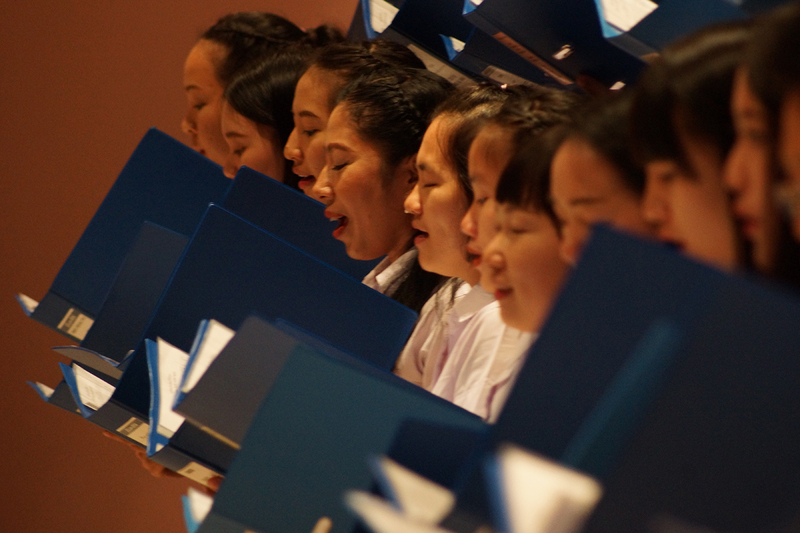 Enthusiasm for Lutheran doctrine has continued to grow since the event. 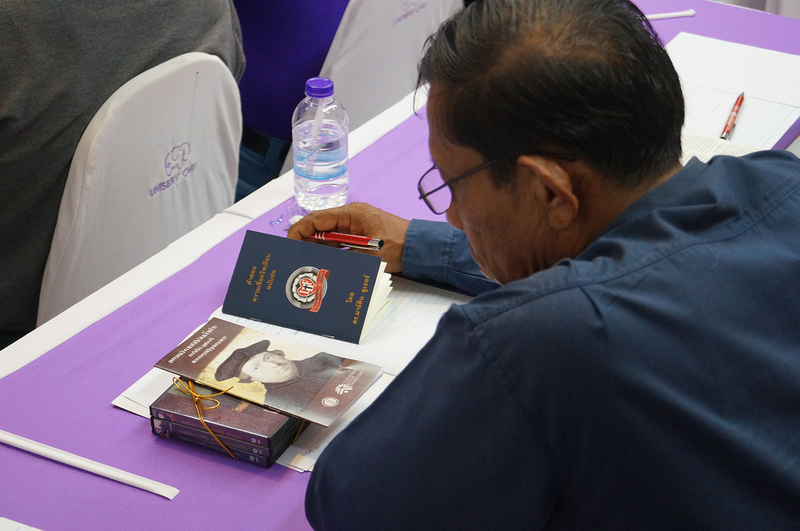 In Cambodia, for example, one of the attendees asked to have 50 copies of each LHF Khmer-language book to distribute in a poor province near Vietnam. 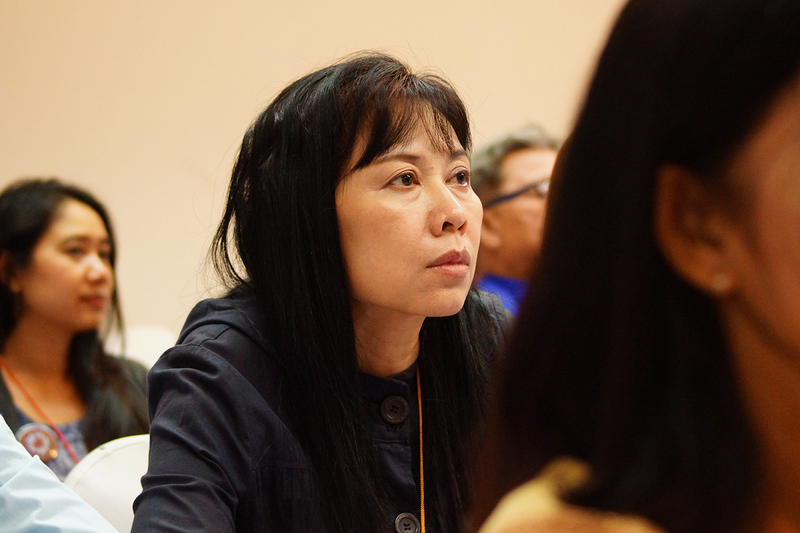 In Thailand, a Presbyterian church requested dozens of LHF’s Thai Small Catechism to give their parishioners. Rev. 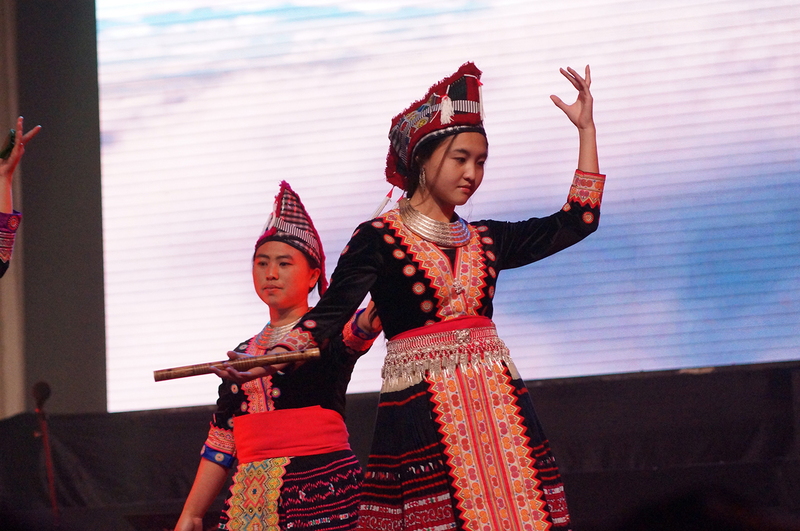 Ted NaThalang, LHF’s coordinator for Southeast Asian projects and also synod president of Thailand Concordia Lutheran Church, had a vision for a large-scale 500th anniversary Reformation celebration in Southeast Asia. Rev. 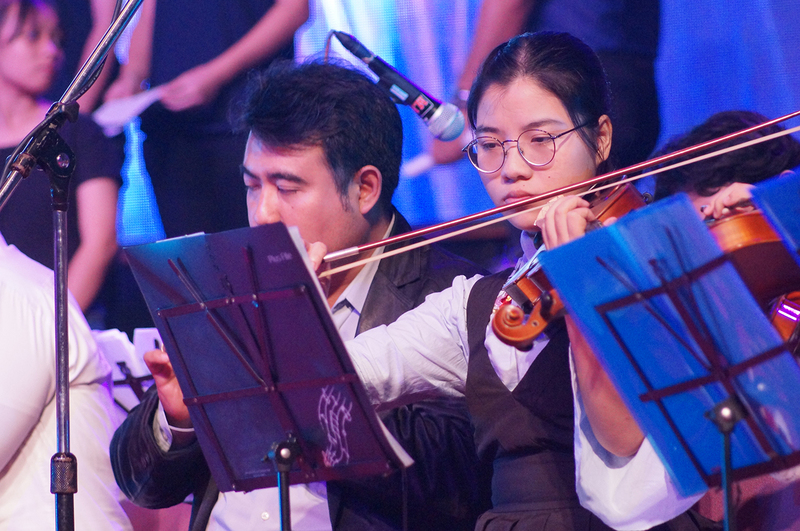 Niran was instrumental in helping organize the event. 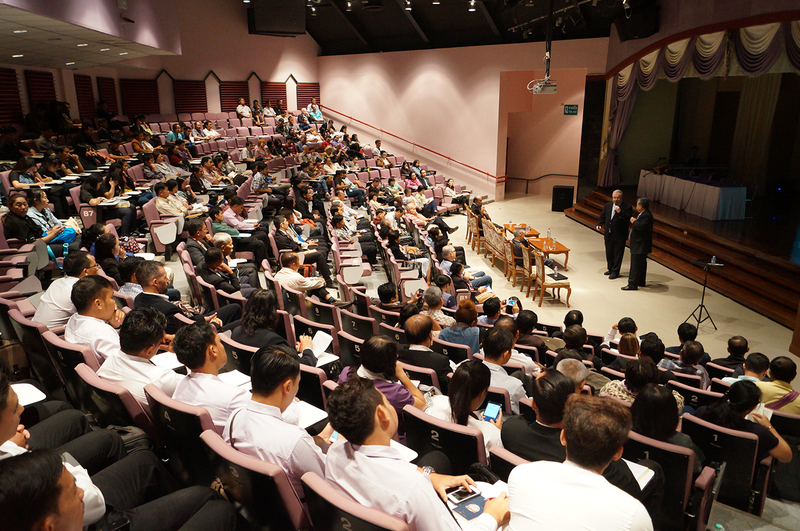 Special speakers from the United States came to teach. Pictured here is Rev. 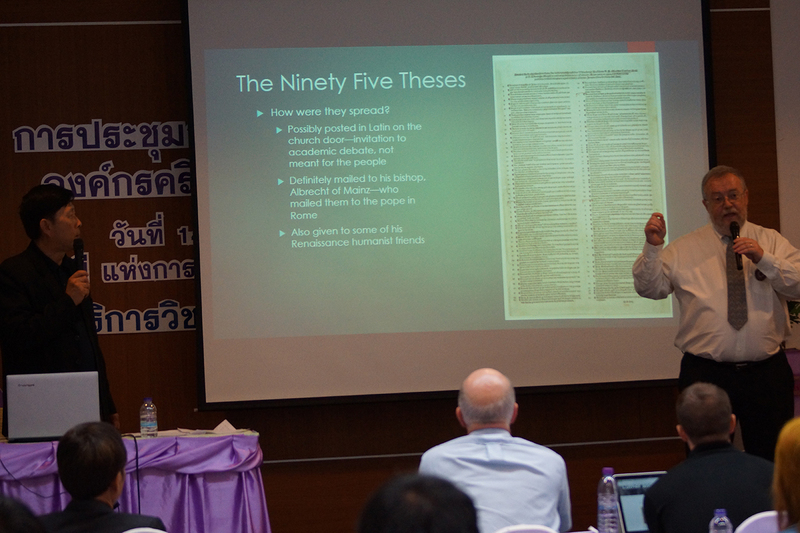 Dr. Timothy Dost, teaching on the 95 Theses. 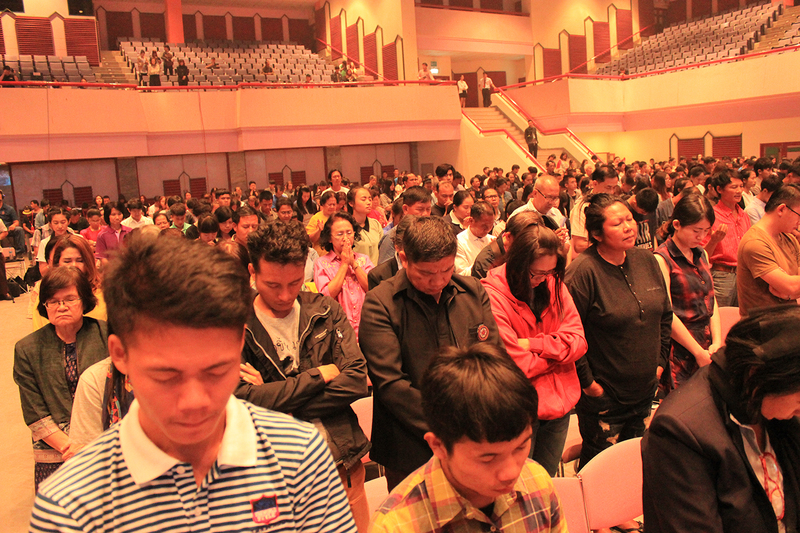 Christians from many Protestant denominations attended. 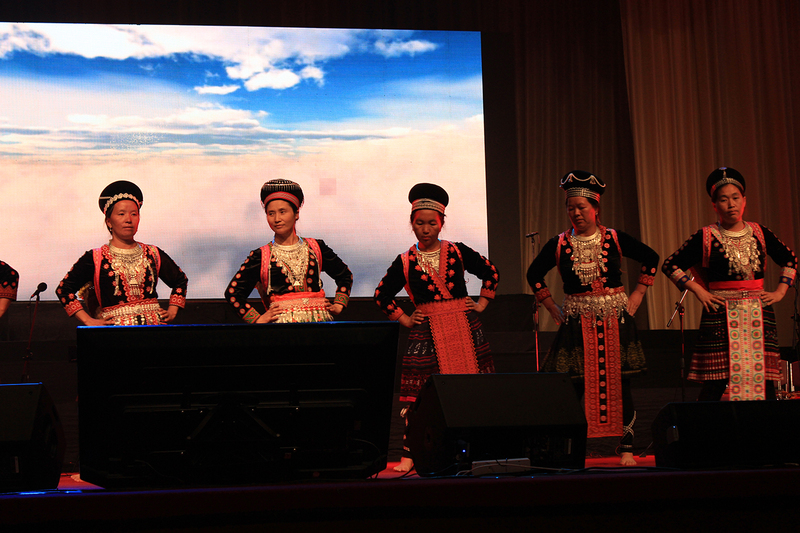 LCMS missionary Rev. 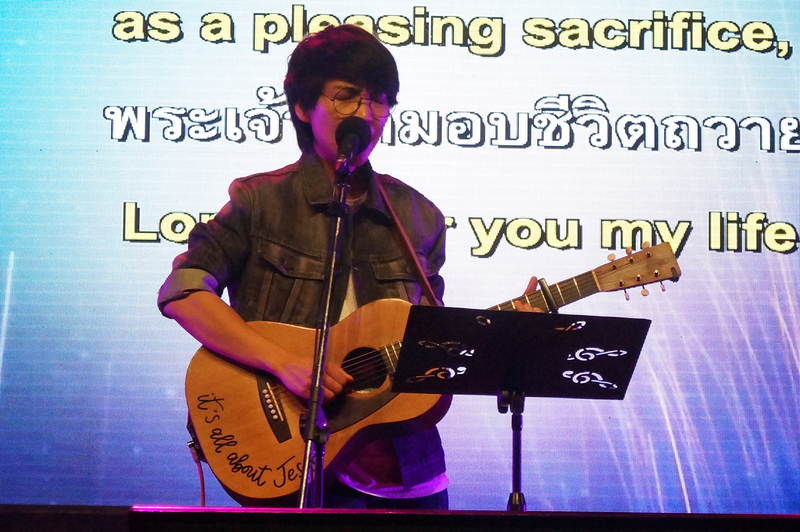 JP Cima was another presenter. 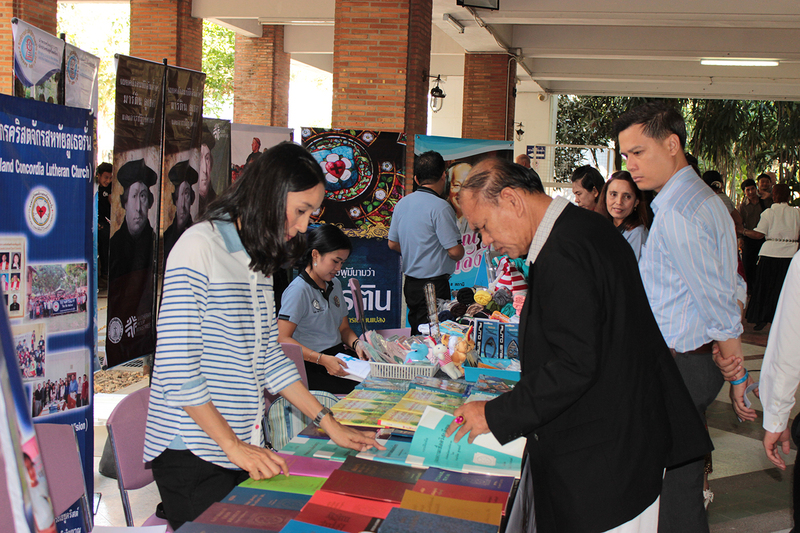 More than 3,000 of LHF’s pocket-sized Small Catechisms were distributed in Thailand. 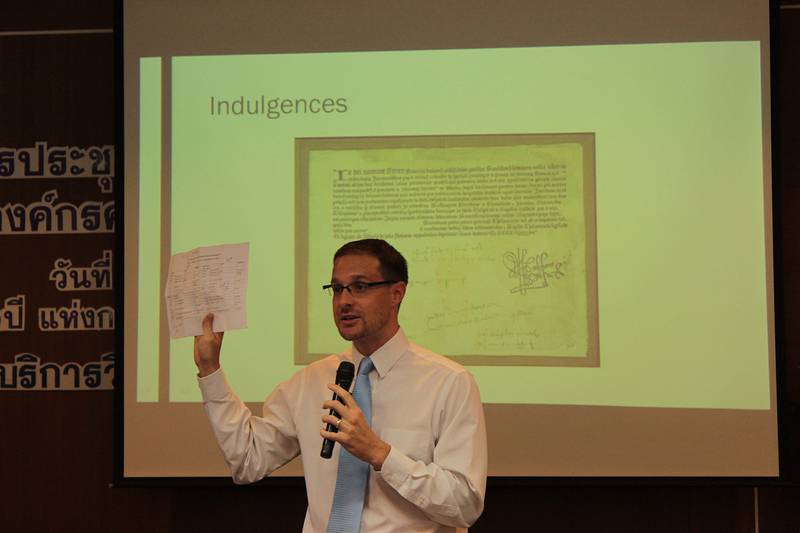 Display and exhibits shared more about the importance of the Reformation. 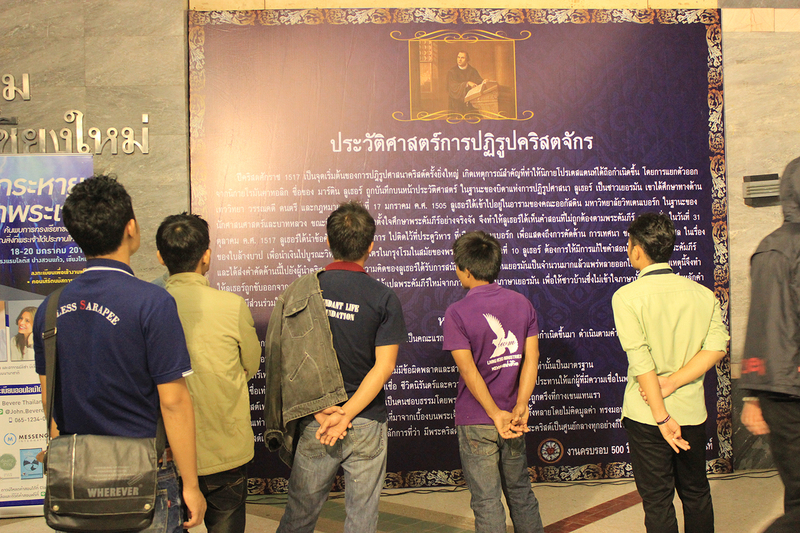 LHF’s Thai and Khmer translations of the catechism, children’s Bible storybooks, and more were available for attendees. Rev. 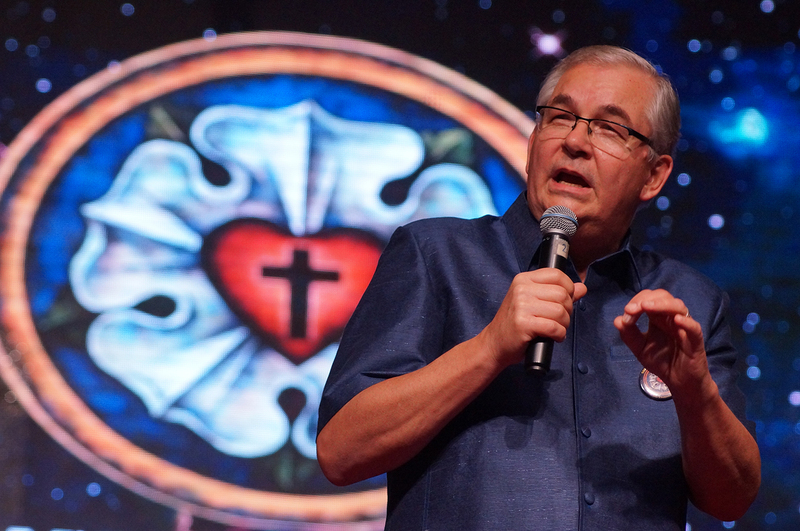 Dr. Douglas Rutt, executive director of international ministries for Lutheran Hour Ministries, was a featured speaker. 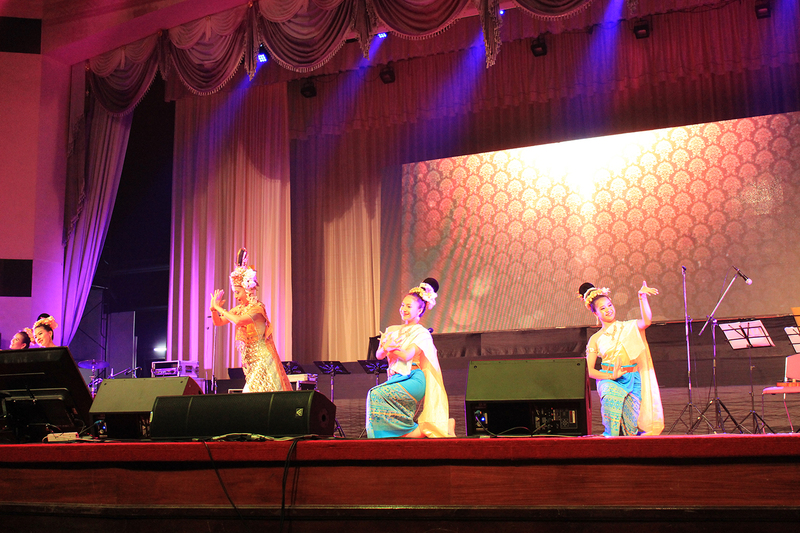 Evenings at the event were filled with performances and concerts.